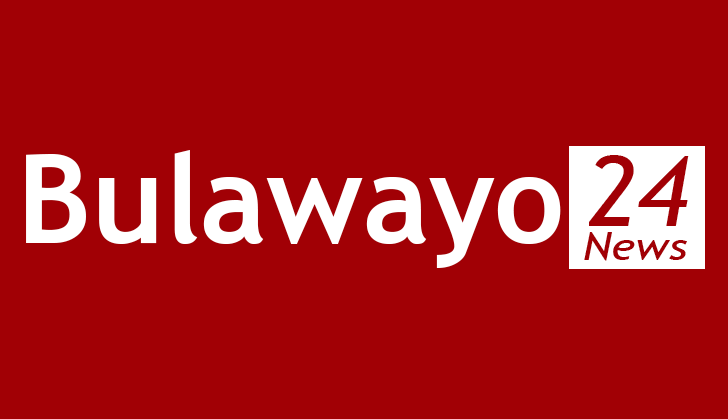 BULAWAYO and Gweru city councils have scaled up the fight against waterborne diseases such as cholera and typhoid, following the onset of the rainy season. Bulawayo town clerk Christopher Dube said the local authority had started rolling out awareness campaigns to avert outbreaks of waterborne diseases, particularly against the background of sewer pipe bursts. Ageing infrastructure has been blamed for the constant sewerage bursts across the city, specifically in high-density suburbs, sparking fears of outbreaks of cholera and other water-borne diseases. "Our health department is on high cholera and typhoid alert. We are conducting awareness campaigns to prevent outbreaks of any waterborne diseases, especially with the rains upon us," Dube said. The country's second largest city has largely been spared of deaths related to waterborne diseases such as typhoid, cholera and diarrhoeal cases. Government last year declared a state of emergency following the cholera outbreak that claimed more than 50 lives, and affected several thousands in most parts of the country, particularly Harare, although Bulawayo was least affected by the disease. Meanwhile, First Lady Auxillia Mnangagwa, who was expected to officiate at the city's clean-up exercise, failed to pitch as she was locked in meetings aimed at ending the doctors' strike in Harare. The clean-up campaign in Gweru was led by the Environmental Management Agency (Ema), with stakeholders calling on residents to keep their surroundings clean to avoid a resurgence of typhoid, which claimed over 10 lives in the city's Mkoba high-density suburbs late last year. "As Gweru, we are encouraged to take part in this national clean-up campaign by the past records, where we lost a significant number of lives due to diseases caused by lack of hygiene and uncleanliness," Ema's Midlands spokesperson Timothy Nyoka said. "So many lives were lost due to typhoid last year, while in 2008, we had a deadly cholera outbreak. That is why a lot of stakeholders like police, NSSA [National Social Security Authority], Gweru City Council and the general residents came out in their numbers for the clean-up exercise." Gweru mayor Josiah Makombe said city fathers would be at the forefront of mobilising people to participate in the clean-up campaigns. "We are all in support of the clean cities agenda and so we came here to lead from the front in the clean-up campaign," he said. "In this rainy season, if people do not live in clean spaces, we can easily be plunged into a health crisis, so we need to be very vigilant."